The title is a wee bit dramatic, I’ll admit, but I wanted to grab your attention so I could whisper this in your ear: your manuscript may not be ready for an edit. Not ready for edit? But isn’t that what editing does? I know you’ve shed blood, sweat, and tears to write the perfect manuscript—how could you not be ready for an edit? It happens all of the time to great writers just like you. Sometimes you’re too close to your manuscript to see it clearly and objectively and sometimes you haven’t killed your darlings to create the sharpest story. Your manuscript may need to be tightened up before submitting it to our professional editing service. Your Manuscript Is Not Ready If…. The perfect book length rests somewhere between 80,000 to 100,000 words. That translates to about 200 pages. 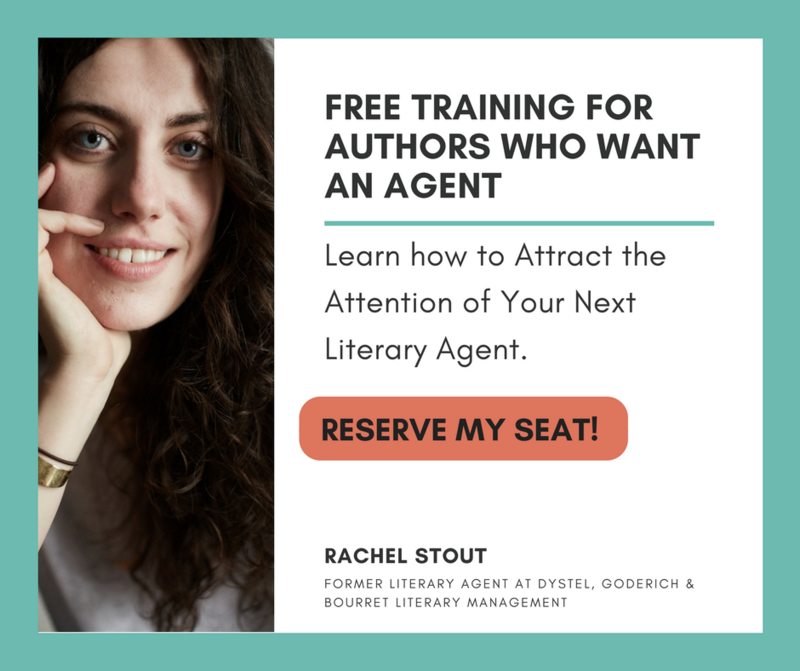 It’s highly unlikely to find a literary agent who’ll represent your 300,000 word novel. That’s because they understand what sells and what doesn’t. A bloated manuscript falls into the latter. Even if you’re planning to self-publish, it’s a good idea to stay within these guidelines. Always keep in mind the attention level of an average reader. Will the reader want to drift through hundreds of pages of character development and backstory when your story could be told in fewer words? Here’s a free downloadable checklist to help you identify whether your manuscript is ready for edit. Subscribe to receive this extra resource. Reading a manuscript out loud may sound like a huge waste of time, but you will be surprised just how many oopsies you can catch when you hear your words instead of think them. Reading out loud also helps with pacing. For example, when you’re detailing an action scene, is your sentence structure snappy and quick (i.e. short)? Or are you using run-on sentences that slow the reader down? What may not be obvious to your stale eyes is clear as a bell when you hear it with fresh ears. It’s going to require time to read your manuscript out loud. I recommend breaking it up over days or weeks, reading a few pages or a chapter at a time. Sometimes, it helps to zone out when you’re reading out loud and not stop for correction. Record the reading session on your phone and then repay at a later date while following along on your manuscript. Pause and edit as you go. Okay, maybe your best friend has read it, but if we’re being honest here, your loved ones probably can’t provide the type of critique you need to grow. Either they’re afraid of hurting your feelings or they simply don’t know what to look for in a manuscript. What to do instead? Join a writing community. Joining a writing community is one of the best ways to keep your sanity as a writer. There’s nothing quite as refreshing and reassuring as being around other writers who understand the struggles you’re going through with crafting your novel. 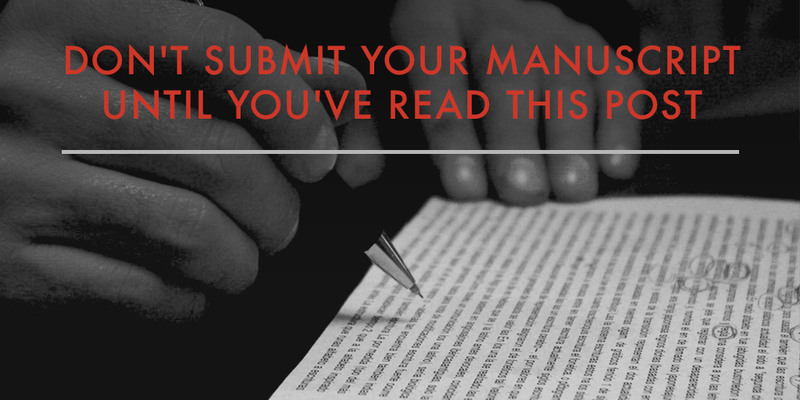 Beyond that, you can ask fellow members to critique your manuscript in part or as a whole. The feedback a fellow writer can provide may help you course correct and identify your weak points. While they won’t provide the comprehensive edit that a professional editor can provide, a writer’s critique can point you in the right direction. For more information about writing communities (and the top 11 to join), check out this post here. You’ve written something absolutely breathtaking. It’s epic in every way. 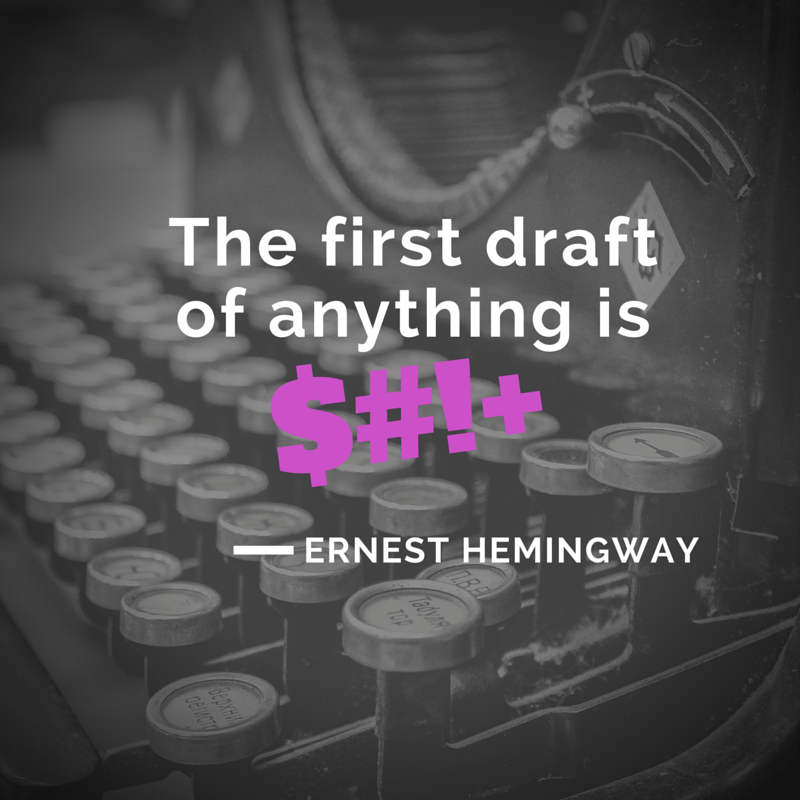 But if it’s still your first draft, there’s plenty of room for improvement. I can hear your groans from way over here, but it’s true. After you get the first draft out of the way, you’ll have a better, clearer understanding of the story. Most writers learn the story as they go along. Now that you know what’s going to happen, you can clean up loose ends and sharpen the narrative. Add hints and foreshadowing to reward the observant reader. No matter how much you love your first draft, your second, third, or even fourth is going to be an upgrade. When you write a story, you get engrossed in its world. The characters are extremely real to you and you care about what happens to them. Your reader doesn’t—at least not yet. 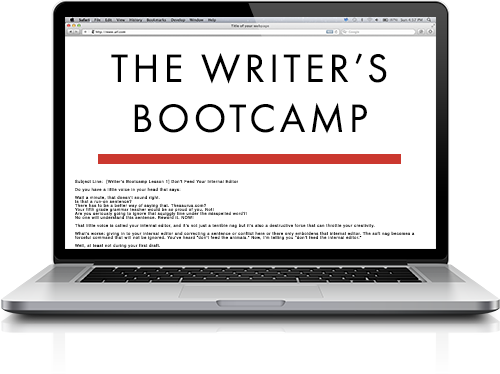 Your reader comes as a blank slate who must be compelled by your sharp storytelling. Unless you’ve drawn it before their eyes, they can’t see the world you’ve created as you do. That’s the purpose of taking a break. When you return, you’ll bring a totally different mindset that will help you see your story more objectively. You’ll identify whether something grabs you or whether it’s just fluff. You’ll edit with a brand new braveness. There’s nothing like time to heal all wounds. You know how we talked about killing your darlings? Now, we’re turning our attention to prologues. 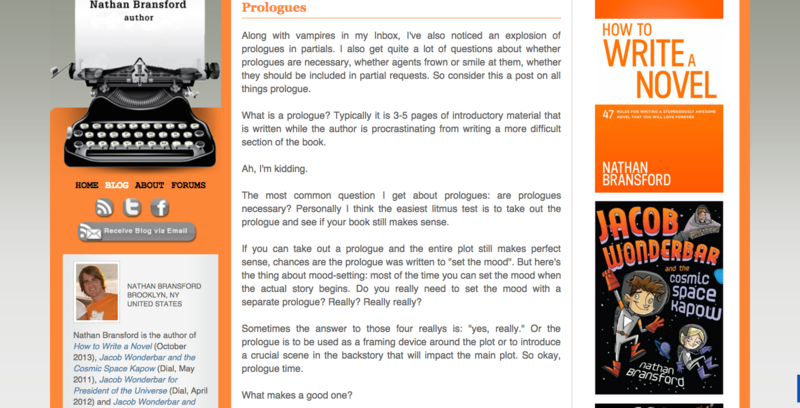 Kill your prologues. In most cases, a prologue represents lazy writing. According to author Nathan Bransford, “A prologue makes a reader start a book twice.” And he should know—he’s also a former literary agent. Need more convincing? 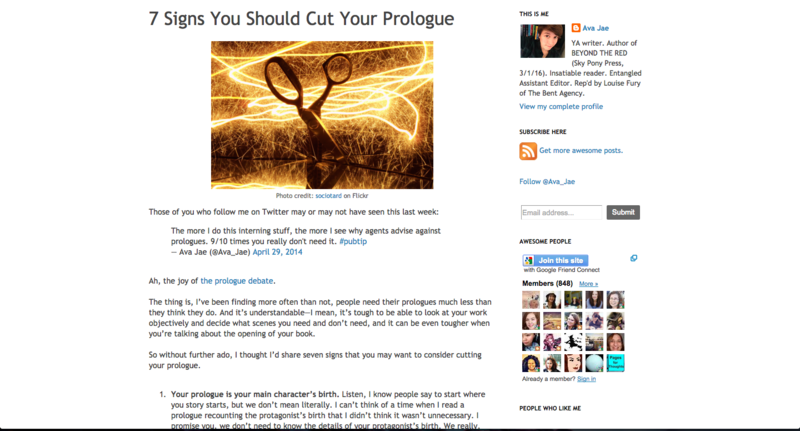 Author Ava Jae also says that a prologue is mostly unnecessary in her post, 7 Signs You Should Cut Your Prologue. See? I’m not the only one. In most cases, a prologue can be incorporated into the manuscript as backstory. If you’re not sure what to do, slash it and see if your story makes sense without it. If it doesn’t, it’s time to develop your story more. Yes, I know you’re eager to send your manuscript off for edit. But it’s not a process you want to rush. Follow these tips to help tighten your manuscript before sending it off, and you’ll make the process easier for yourself in the long run! Excellent article. For me the over reads and the continued over writes became fruitless. I realized the story was good by virtue of having it read by an excellent reader to various groups of the intended target market. I watched the eyes of engagement. I could see where the story fell flat and whet it it its mark and finally knew where the tighten up must be. After I tightened it up the best my skills allowed, I sent the manuscript out fit critical review. The editor found more flaws needed to tweet the read. We cut out some lack luster parts . Now I have what many say is a great and fun read that the reader cannot up down. What I learned in writing in this first book, was simply to take it as far as as the talents allow …. Very few authors have the years of experience to know how to really spinn the tale. The true professionals know how the read must be to sell the book …. In my case, critical editing as to first how the story must read is the best money any author can spend ….. The other forms of efiting are good but by and large, other than further developmental editing the others are mechanical and academic in nature…. It is like Enzo Ferrari built the ultimate go cart back in the day …. The engine, transmission and chassi did what it was designed to do. But when Ferrari went to Sergi Punafarina to wrap his go cart in the perfect aero dynamic skin, the totality of the creation, leaped off the page and into the legend of the prancing horse! Super advice. Couldn’t have said it better myself! Great advice! If you have a prologue that is a flash forward (to put the reader in the heart of the story immediately. And then at the first chapter, begin the build up to the climax) does that work? Your articles are invaluable. Thanks so much. My manuscript is 35.378 words. Could this be bad? I contacted a copy editor last November during nannowrimo… Which had 50 G’s as the objective and the copy editor didn’t think it was enough. A truly great perspective. Time is our friend and our literary darlings we have so beautifully created will face hardships we never anticipated. Bravo! Thank you for this bold, refreshing post of truth. Always the tips include join a writer’s community and have them read your book. I worry that others will steal your idea (and do a better job). Do other aspiring writers feel the same?